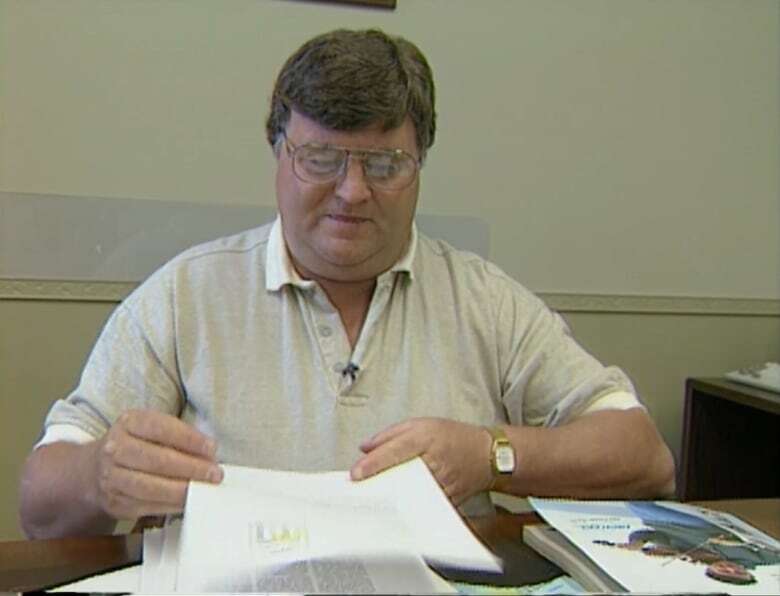 Claude Elliott, who helped oversee Gander's response to the 9/11 attacks and its stranded passengers, and stuck around to see those moments celebrated on Broadway, has retired from municipal politics. 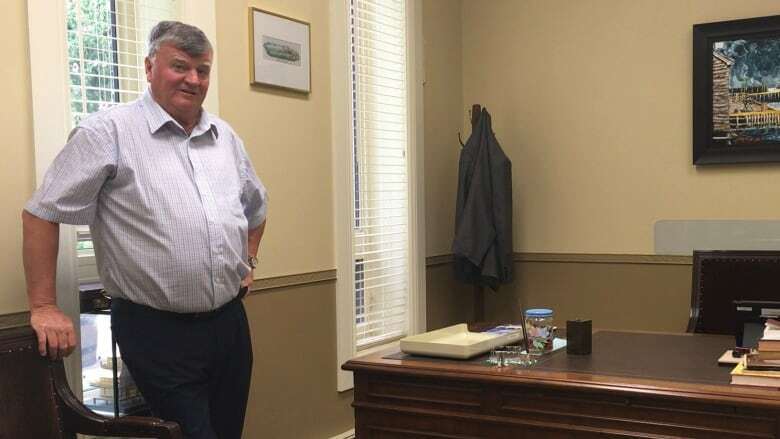 For a small-town Newfoundland mayor, Claude Elliott has seen a lot. He's met George W. Bush, dined with Fidel Castro, and oversaw Gander's response to thousands of stranded airline passengers after the 9/11 attacks. But the retiring politician said his toughest decision came right at the beginning of his 21-year mayoral career, when he was deciding whether he should take the plunge for the job. At that time, still working as a full-time paramedic at Gander's James Paton Memorial Hospital, he said he wasn't sure whether he could balance it all. "That was the defining moment," Elliott told CBC News in what's likely to be one of his final interviews from the desk he's occupied for more than two decades. "[It was] I really want to do this, but if I can't get the support of my coworkers and I don't have the support of my family, then there's not much point of me going. But I had all that." On Wednesday, Elliott handed off the mayor's chain of office to Percy Farwell, the town's first new mayor in two decades. Elliott's time at town council is over. "When I walk out of here now in a little while, knowing that I'm not coming back here anymore or don't have to come back here anymore. It's, you know, you're walking away from part of your life," he said Wednesday afternoon. "Twenty-seven years of your life. Part of your family is left behind. But, you know, got to move on." Elliott, 67, was first elected in a byelection in 1990, and has been undefeated in municipal politics since then. He took the mayor's job in 1996. With the help of Broadway musical Come From Away, his career has been defined by what happened in his town in the days following the Sept. 11, 2001, attacks in the United States. With air travel into the U.S. shut down, more than 6,000 passengers were diverted to Gander and were stuck in the town for days. The American passengers were fed, helped and welcomed into homes and schools. "What we see to be so simple in life is extraordinary to the rest of the world," Elliott said. "I would never have thought that you could make a musical out of sandwiches and a bowl of soup and a blanket. You know, but that's extraordinary to people that never experienced that before." Elliott said those days will remain the biggest memory from his time in politics. "This story is probably going to be told long after I'm gone. But every opportunity that I get, if I can tell the story, I tell it. Because it does change people, and people look at the world differently," he said. "Hopefully we can have more love and compassion in the world versus more hatred, and talking about wars and bombs." Elliott made other headlines throughout his long career in politics. 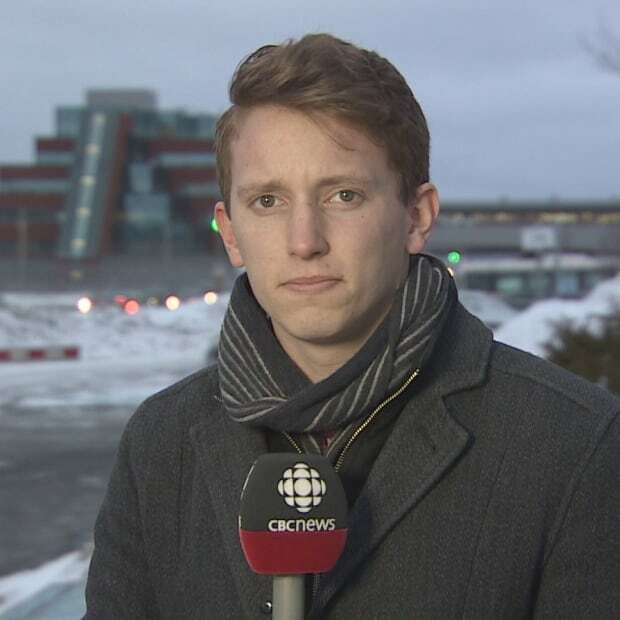 After gay marriage was legalized in Newfoundland and Labrador, Elliott decided he would stop officiating all marriages in the town, a decision he has stuck to. "I strongly believe my religious beliefs. I believe that [gay] marriage is wrong," he said this week, adding, "A person's sexuality is not something we should be condemning. That's their private life." In 1998, Elliott met with Cuba's Fidel Castro for fish dinner at Gander's airport — once a hotspot for international air travel. Throughout it all, Elliott said, he believes he's left Gander in a better place than when he began. 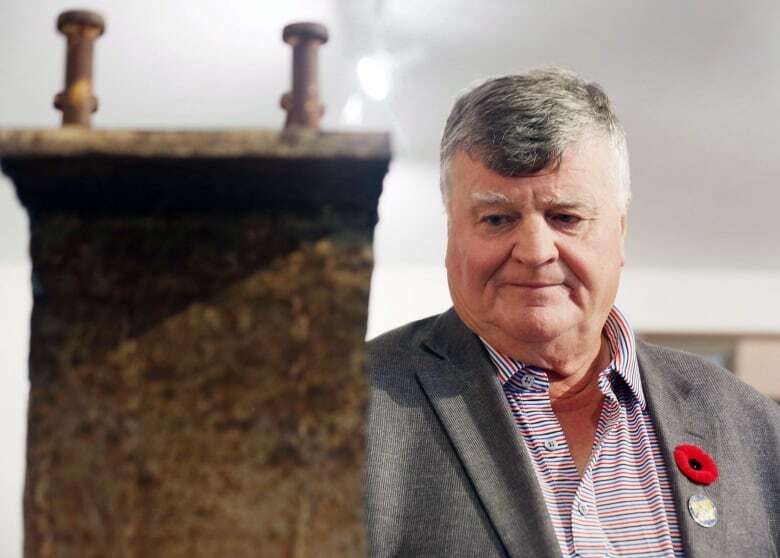 "Claude has left a great impression on this community over an extended period of time, and has been a great ambassador for the community," said Percy Farwell, the town's new mayor, the night he learned he was elected. "Probably the best quality mayor Elliott has is he knows who he is, and he doesn't try to be who he isn't. I think the world has picked up on that, and sees that that's a pretty good quality in someone, and that's a good way to show leadership." Since the Broadway debut of Come From Away, Gander has reached a new height of popularity. Visits are up, and the town is preparing for even more tourists inspired by the musical. Now that the town is "on the world stage," Elliott said he's been asked to many speaking engagements across the United States, as far away as Hawaii. He said he can't stick around in office to see Gander's big moment to the end. "That's going to be on for the next 10 years, the Broadway [musical]. I mean, this is going to play throughout the world. And so if it's on for the next 25 years, I can't stay," he said. So now, Elliott is looking forward to the next stage of his life, one filled with trips with family, and moose hunting. He said the reality of his retirement might not hit for another few weeks. "Where do I go this morning, you know? You're used to coming into the office, say, nine o'clock for an hour or so, what do I do now? So it's going to be an adjustment period, but I'll get through it."